From fireworks and deadmau5 to multicultural shows and Mexican rock, we have your long weekend covered. This summer is all about big numbers, with both Confederation and the Public Gardens celebrating 150 trips around the sun. To mark the occasion(s), the Atlantic Film Festival Outdoor Film Experience will be screening a sampling of Canadian comedies in the gardens at dusk. Kicking things off? The classic 1983 flick following Bob and Doug McKenzie's quest for free beer. Anton Chekhov's tale of glamourous city-slickers returning to their humble country estate (and the tragic love triangles that ensue) is the debut production of the Bombshell Theatre Company. Reeny Smith brings her golden vocal chords to the Common as part of the big deadmau5 show (see 1). Ribfest is back this summer, serving up four days of sauce-y goodness, with one excited pig mascot helming the barbecue. Don't ask questions, just dig in—oh, and don't forget your bib. Roxy knows soul—and how to make a crowd move. If we know anything, it's that this show promises to be a real party. 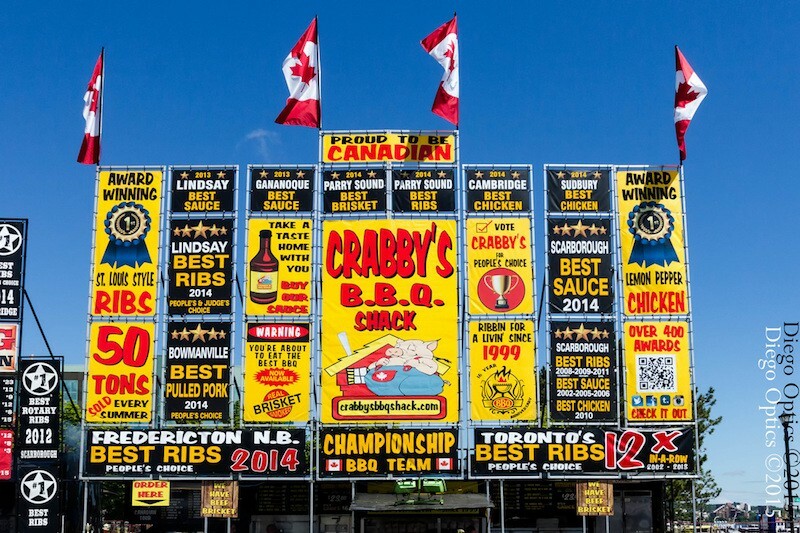 Ribfest returns to quash your cravings this weekend (see 10). Since the Multicultural Fest's still MIA, this mini celebration of global music and movement will offer a fun, much-needed dose of diversity with performances by Maritime Centre for African Dance Inc, Burundi Drumming, Iranian Dance and more. Mix one part military tradition with one part Cirque du Soleil. Garnish with a twist of plaid kilt and what do you have? The fast-paced, two-and-a-half hour Nova Scotia Tattoo. Baldwin brings his straight-shooting Bruce Springsteen cosplay to the Marquee on July 1, the most Canadian of days. The beer will taste so good, and the denim will feel so right. FUSE Festival brings international dance to the Common this Saturday (see 5). 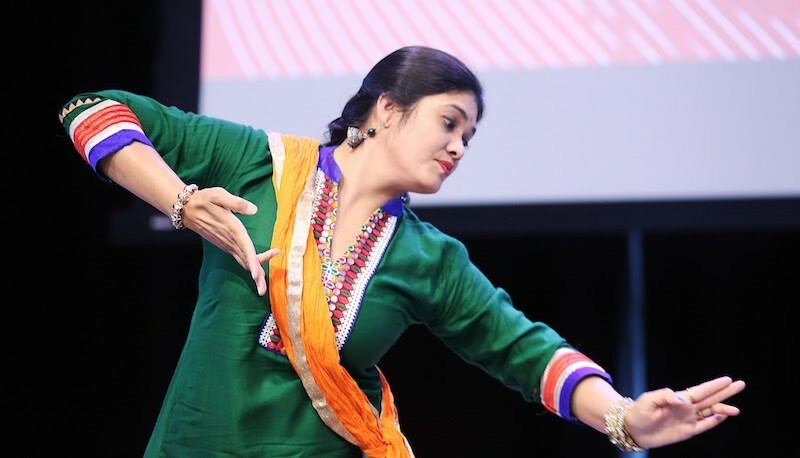 This one-day celebration of all things dance is hosted by Halifax's flamenco queen Maria Osende, and features performances from a variety of traditions, practices and forms. Part of Halifax's Canada 150 celebrations on the Common, it'll have you cutting a rug in no time. Ferry Terminal Park and Portland Street start the Canada Day party early with this collection of hundreds of musicians, acrobats, artists and performers showcasing their work. This is all about exploring (and celebrating) the neighbourhood and its creatives, so get out there and see what you can see. This concert is a rare chance to see a snippet of Mexico's girl-rock revolution without buying a plane ticket, thanks to face-melting Mexico City rockers Introtyl. Those not into the whole C150 thing can stick around after the show for a screening of the decolonization doc Concerning Violence, too. End your Canada Day with a bang at the biggest fireworks show of the year! Event organizers say this year's display will be choreographed to music, making the biggest part of Canada's big day even buzzier. Take it from mayor Mike Savage: The Canada Day concert headliner is called "Dead Mouse," not "Dead Mao Five." Yep, global house music megastar deadmau5 is Canadian, and he's celebrating Canada's big day on the Common. But he's only the excla-mau-tion point on a diverse bill featuring R&B giant Reeny Smith, rocker Matt Mays, Coast guest editor/HRM poet laureate Rebecca Thomas and more. Not into house music or celebrating colonialism? Here’s how to spend your July 1. Looking to watch the sky get lit this long weekend? Here’s all the need-to-know info in one place.